Apple officially announced earlier this week that Apple stores in each of the 10 iPad 3 launch countries would open at 8 AM local time, with Australians being amongst the first to get their hands on Apple’s new iPad. 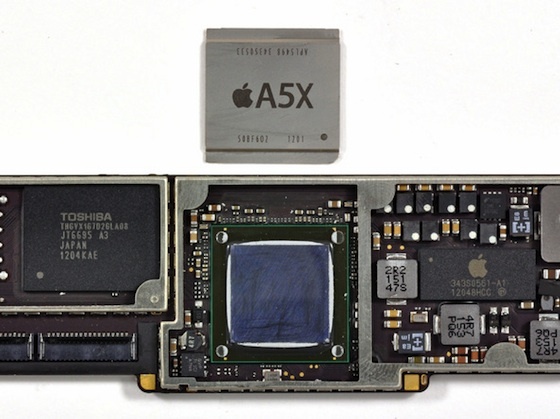 An A5X system-on-a-chip with a manufacturing date stamp from Jan 2012. A Samsung-manufactured retina display (a recent report indicates that Samsung are the sole supplier of display panels for the iPad 3). A Broadcom BCM4430 Wi-Fi / Bluetooth chip. 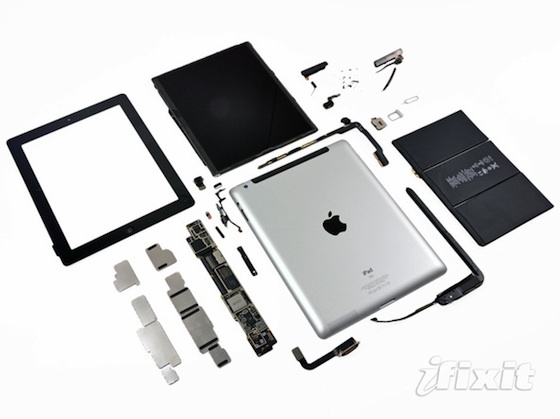 A 70% larger battery than that found in the iPad 2, with the increase in size accounting for the iPad 3’s improvement in battery life.